Last week marked a significant step toward providing a boost to the accuracy and reception of the existing GPS in Japan and to delivering a better positioning reading for the people in that country. Japan’s H-IIA rocket launched the second navigation satellite in the country’s Quasi-Zenith Satellite System (QZSS) in the first of three launches on June 1. Mitsubishi Heavy Industries, Ltd. and Japan Aerospace Exploration Agency (JAXA) announced the successful launch of H-IIA Launch Vehicle No. 34 (H-IIA F34) which encapsulates MICHIBIKI No. 2, QZSS at 9:17:46 a.m. on June 1, 2017 (JST) from JAXA’s Tanegashima Space Center. The launch and flight of H-IIA Launch Vehicle No. 34 proceeded as planned and the separation of the satellite confirmed 28 minutes 21 seconds after the launch time. Once complete, the QZSS constellation will initially consist of four satellites: three in inclined geosynchronous orbits and one in geostationary orbit. The satellites will be operated by a private company, Quasi-Zenith Satellite System Services Incorporated, in partnership with JAXA. 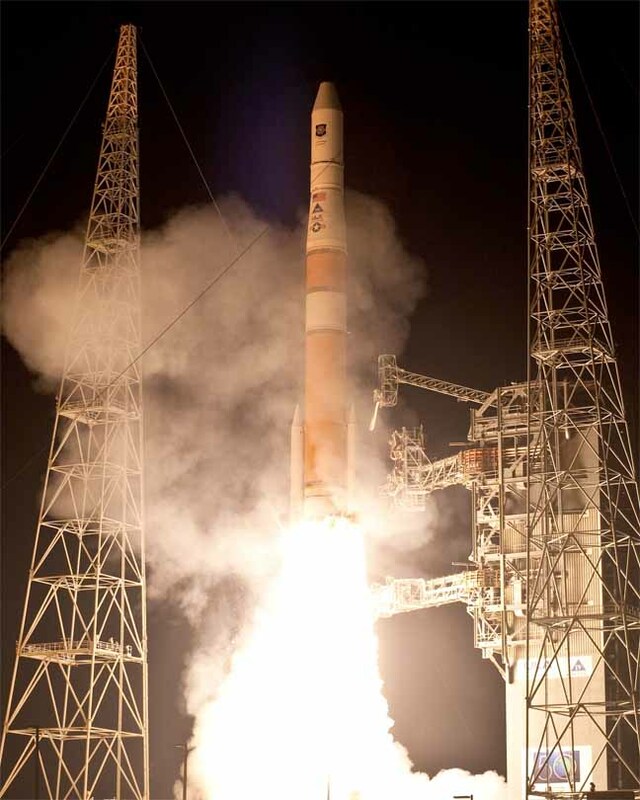 The program is projected to provide additional navigation signals, compatible with the United States’ GPS satellites, which will allow for more accurate navigation in Japan’s developed cities. 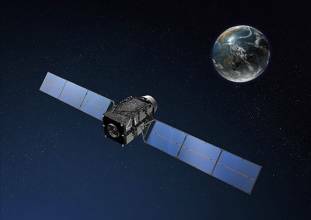 Earlier, Inside GNSS reported that JAXA plans to send aloft three of the Michibiki satellite series by the end of fiscal 2017, and is scheduled to start full operation in fiscal 2018. The Second and Fourth Michibiki will be of the same model. Michibiki satellites oscillate from the northern to southern hemisphere to remain in the same longitude as the Japanese islands, and a key advantage is that reception of signals from them are less susceptible to tall buildings and other obstacles when using smartphones or other devices on the ground, according to the Japanese newspaper The Asahi Shimbun. With the use of a special signal receiver for Michibiki, users’ locations can be pinpointed with a high degree of accuracy to within a few centimeters. The first Michibiki satellite was launched back in September 2010. 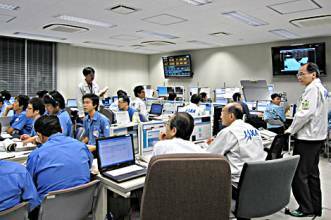 Prior to that launch, JAXA selected a nickname for the satellite after a contest designed to raise national awareness of the GPS augmentation program. The space agency selected the nickname for its first GNSS satellite: “Michibiki” after receiving more than 11,000 entries. “Michibiki” means to guide or show the way. QZSS will provide additional signals to help improve accuracy; having a satellite close to the receiver’s zenith helps to ensure that signals are not blocked or reflected. QZSS broadcasts L1C/A, L1C, L2C and L5 navigation signals compatible with the US Global Positioning System, with additional L1S, L5S and L6 signals also available, according to an article by NASASpaceFlight.com. By 2024, Japan aims to increase the number of satellites to seven. The navigation satellite carries a space environment data acquisition package – consisting of a particle detector and a magnetometer – intended to return data about the its environment and aid diagnostics in the event of a malfunction. According to NASASpaceFlight.com, the H-IIA launch was the 30th of 2017 worldwide and the fourth of the year for Japan – three of which have used H-IIA vehicles.